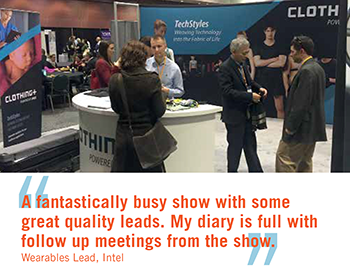 Many of the leading exponents and thinkers around connected technology will gather in Santa Clara, California, for WTS USA on the 4th and 5th October. 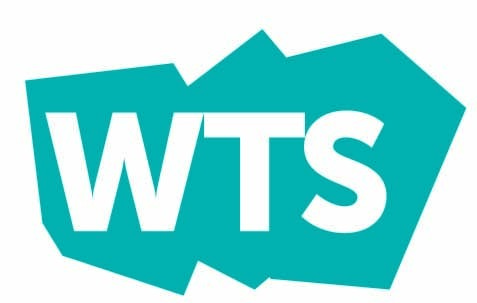 Now in its second year, WTS USA boasts 3 shows in 1 ; The Wearable Technology Show, IOT Connect and The Augmented Reality & VR Show. Alongside a dedicated exhibition, WTS USA will have a 6 track conference, boasting some of the biggest names in technology. Over 150 speakers will take part over the two days of the event, which will provide fascinating insights into the future of connected technology. The Call For Papers for WTS USA 2016 will remain open until the 30th June 2016.